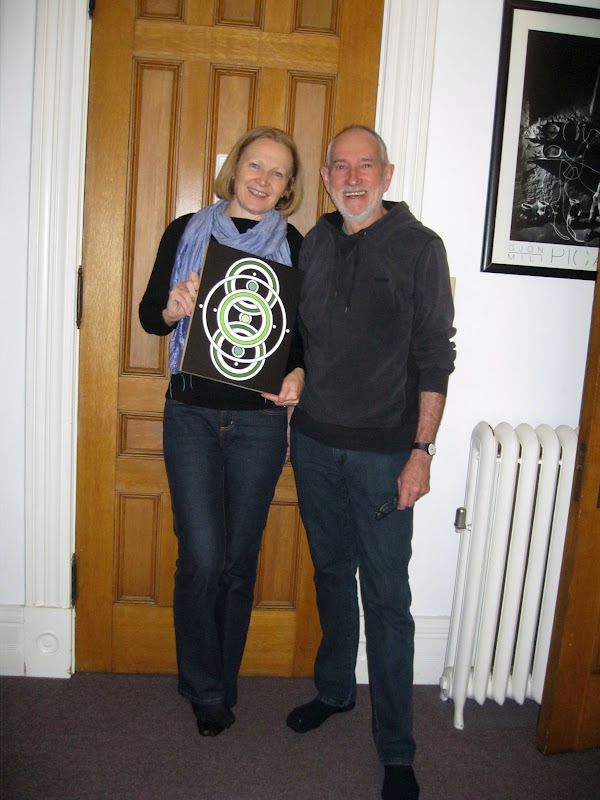 Gabriella and I just had an uplifting visit with Australian artists extraordinaire Fiona Dempster and Barry Smith. We spent our time exploring the Southern Vermont Arts Center, the local shops and the surrounding wintry landscape. It was an experience that will resonate for a very long time. It’s a wonderful thing when the blog world becomes the real world and the sense of online community becomes a tangible thing. Gabriella and I are grateful for the opportunity to meet these two great souls and look forward to our next visit. Next week, I will have studio work to report on, as I have a lot of new projects in progress. Have a great weekend, everyone!